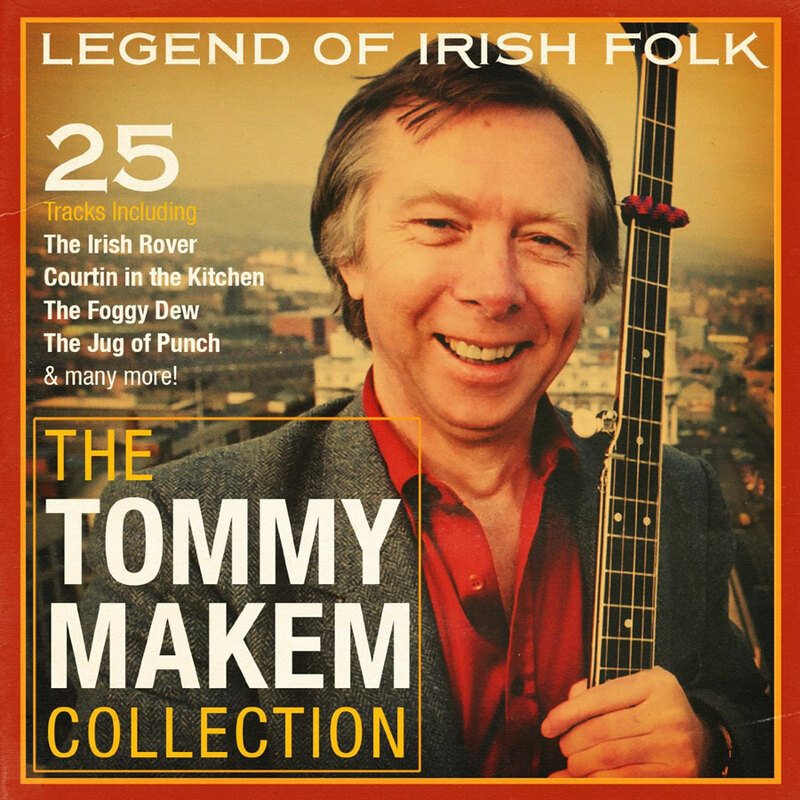 When Tommy Makem was knee high to a mandolin he sang the songs of our heritage, lullabied by his mother. Sarah, who has, probably, the best collection of folk songs in these islands. Makem and music have grown strong and resonant together. 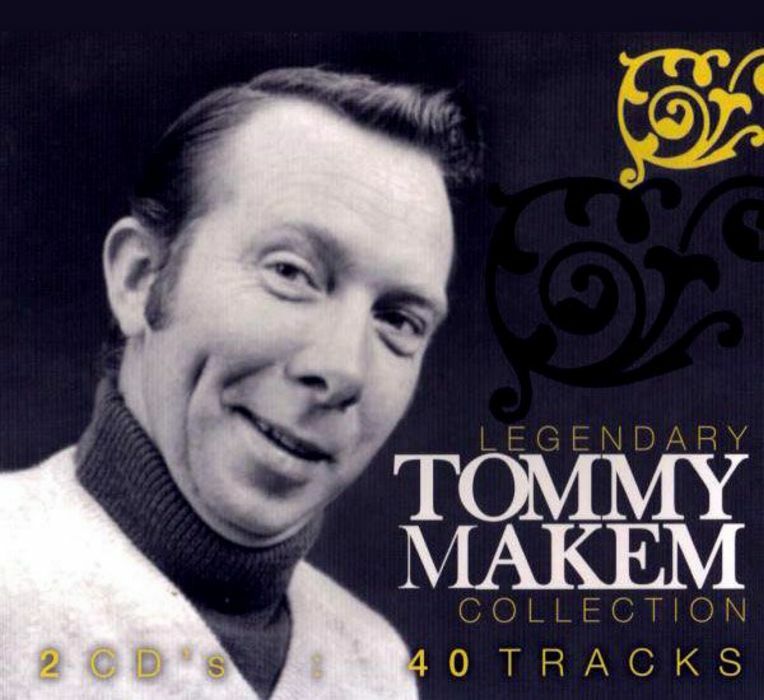 From the songs of generations past, he gravitated towards writing his own material. On a car journey from Keady to Dundalk. 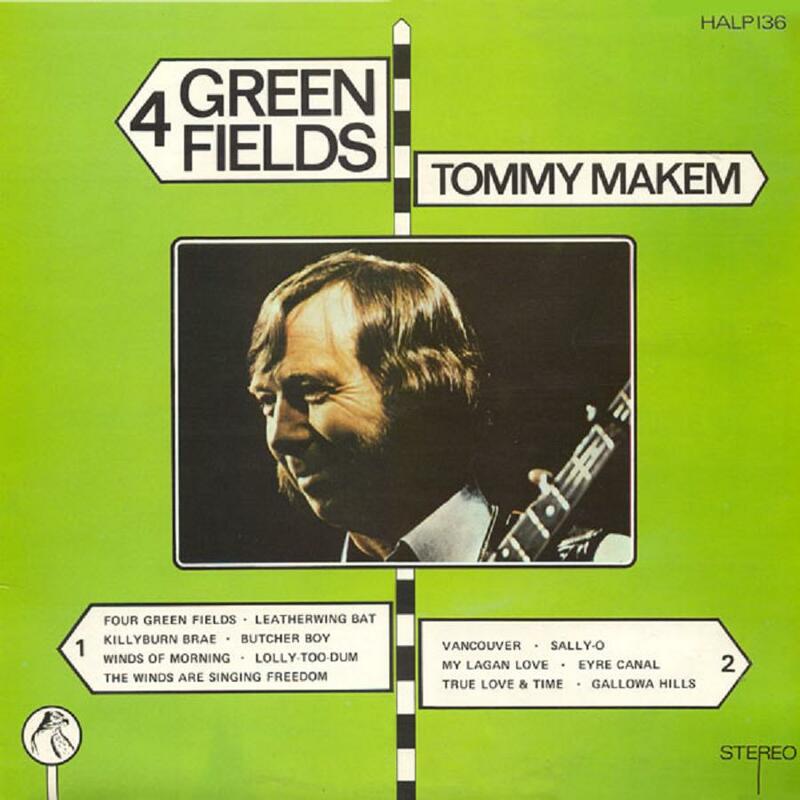 an old woman tending cattle in a field skirting the Border inspired him to write the classic: "Four Green Fields'! It was penned long before the bombs, bullets and bloodshed of the present Northern crises. It is not a rallying cry to violence: more a plea for justice through peaceful means. 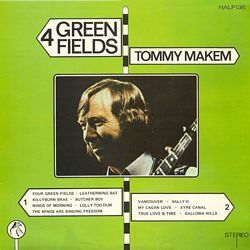 This album features a number of Makem's tunes: "The Winds Are Singing Freedom" is another in the mould of "Four Green Fields" — but again the call for a just settlement between divided communities. Tommy Makem gained international repute while he sang with the Clancy Brothers, starting in the folk clubs of America, through the university campus and then the big concert halls of three continents. He decided to pursue a solo career a number of years ago - basing his performance on a lovely mixture of old songs and new, poetry, stories and humour. The music of Makem, the poetry of Yeats and Kavanagh; the reminiscences of northern folklore have entertained audiences from Brisbane to Belmullet. 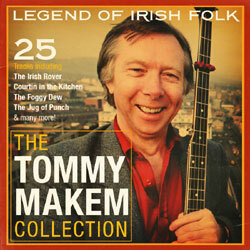 Someone once described him as a latter-day Bard of Armagh. This album will convince you, if there were any lingering doubts.